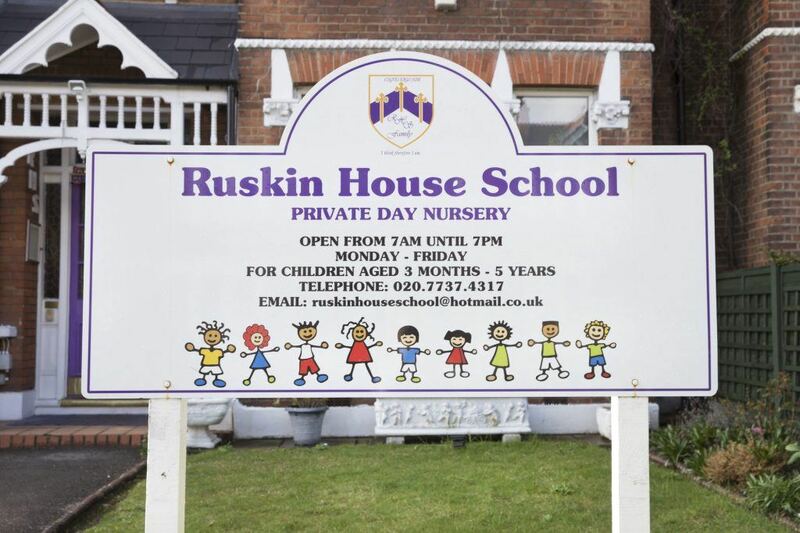 Ruskin House School was founded in the 80s as a nursery school in a charming house located in Hernehill. RHS is quirky, welcoming and a Pandora’s Box, a source of new and wonderful experiences and at the same time preparing children for a fulfilling, adventurous including having a successful life ahead. 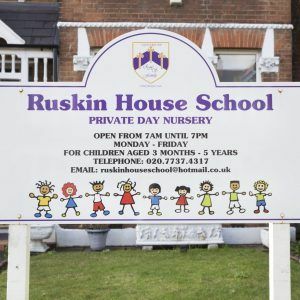 Today RHS is thriving quirky nursery which is OFSTED Registered and combines all aspects of the Early Years Foundation Stage within a homely and sensitive atmosphere. The school is now independently owned by Inspired Learning Group who is taking an active role in overseeing the direction of the school since 2016. We take time to understand our children so we can tailor our Early Years Care and Education programme to suit them and their families. We encourage practitioners to look for new and exciting ways to meet children’s needs.We always challenge ourselves to ask questions,seek solutions and embrace new ideas. 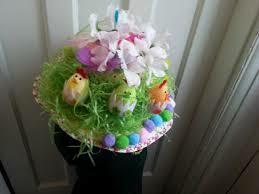 We create environments in which children feel valued,respected and cared for,with a sense of identity and belongings.